I can’t stop playing this game! Yes, that’s what one of our test users said. We had to ask the follow up question, “But do you enjoy it?”. She confirmed that Digolux was a really fun and addictive casual mobile game so we decided to go ahead and release it for everyone to be hooked on. A bit of a background, we played 2048 and some of the clones as everyone else and that sparked a debate. Is this really a game or just a setup for a game? Could Swecial improve this basic game dynamic and build something even more addictive? The answer is as you can understand from one of our test users comment, yes! Don’t believe that we could? Are we just bragging? Feel free to say so in the comments! Free is the price of the game as well by the way, download for iOS or Android and test it your self. 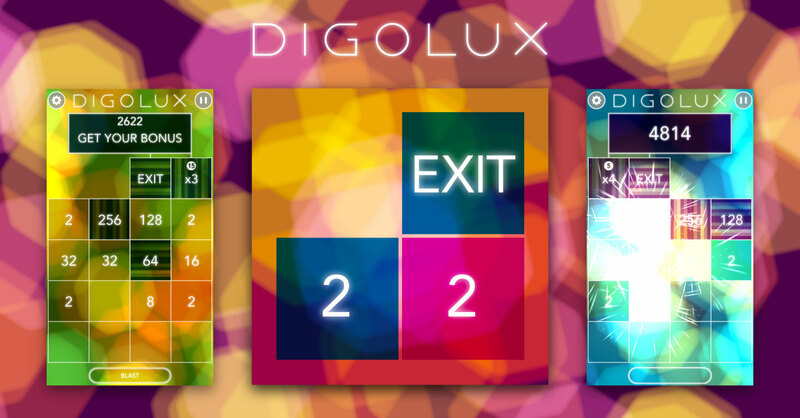 If you love Digolux please take a moment to write a review it really makes a big differens for how fast we can release updates and new games. FAQ: When can we tell our friend that Juicy Clouds is available for iOS? 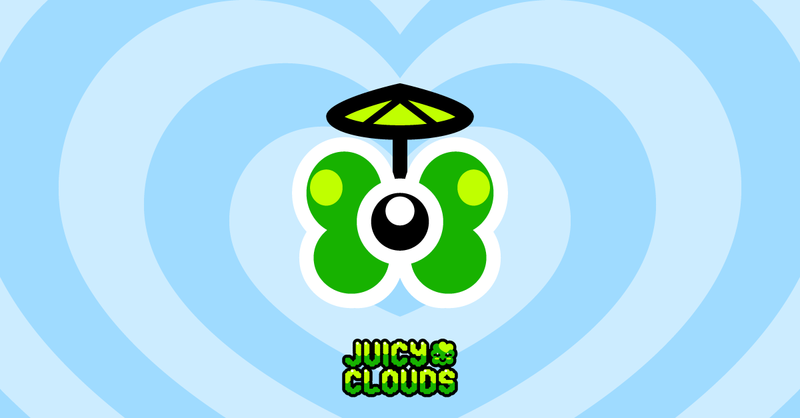 Juicy Clouds is free to play, it’s a really fun and addictive puzzle game where you will make clouds containing different juice flavours fill up your glasses so you can have a nice picnic. Read more about this outstanding new casual game here or if you are on an iOS device right now just go download it on the AppStore. So now you guys will relax when it’s in store you say? No, now the work begins we say. We are already in the works with social high-scores, more levels and game play features. Also we know that writing reviews is like two or three clicks away from just relaxing and playing, but lot’s of stars on AppStore and Google Play will help us, so if you like the game this is also something we would be extremely grateful for.